Chris B. Barron is the Owner and President of Ag View Solutions which is located in Rowley, Iowa, “Northeast Iowa”. 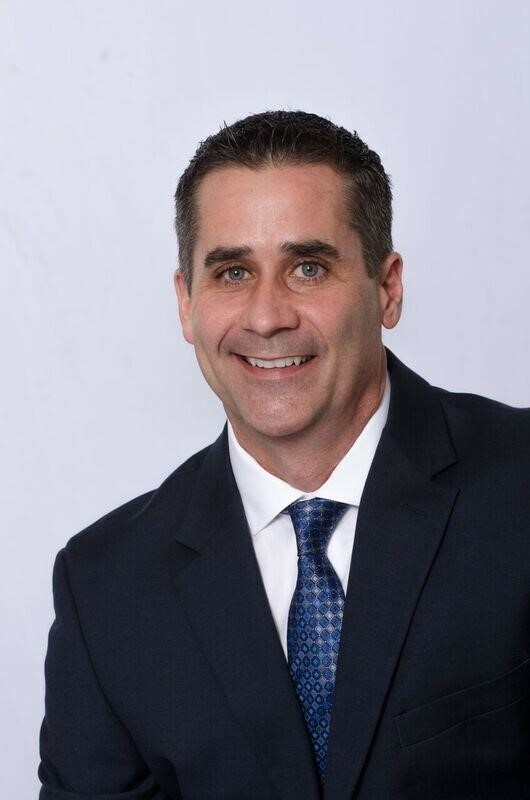 Chris graduated from the University of Dubuque in 1992 with a degree in Communications. Chris has over 25 years of experience working with and understanding customer needs while at the same time steadily growing their own farming operations. Over the last 22 years, Chris has developed many decision tools to help producers improve the profitability of their operation. Most notably, he developed “Profit Manager” which is a tool used by hundreds of corn and soybean producers across the Corn Belt. Most recently, Chris has developed a new business model to assist producers with Multi-Generational Growth through the business “Ag View Solutions LLC.” Chris has implemented this plan into his own family’s farming operation with the mission of improving quality of life and maximizing profit opportunities. Chris and his wife Alissa work as a team consulting across the country helping Ag businesses and farmers with multiple business decisions including networking, merging, value assessment, and margin management. To get ahead of the markets, sometimes you need to take a step back – and look at the big picture. To help you with this view, Chief Commodities Economist, Arlan Suderman will provide a global perspective on the commodity markets. Mr. Suderman will examine the entire spectrum of commodities focused on corn and soybean. He will also examine global and US supply and demand fundamentals, discussing how they tie into the 2019 commodities outlook. Hear Mr. Suderman’s perspective on how growers can expect the trade talks with China to impact longer-term price implications for corn and soybeans. Arlan Suderman is the Chief Commodities Economist for INTL FCStone Financial Inc. – FCM Division, a financial services provider for global markets. Suderman oversees the company’s commodity market intelligence efforts. He provides unique market insight on global macro-economic trends and their implications for the commodity markets. Suderman is a leading commentator in the Ag commodity sector, with particular expertise in the interaction with the broader markets. Previously, Suderman served as Senior Market Analyst at Water Street Solutions, an agricultural consulting firm. Prior to that, Suderman was a Market Analyst for Farm Futures magazine and FarmFutures.com, while also providing written daily market commentary for Farm Progress Companies’ family of state and regional publications and websites. 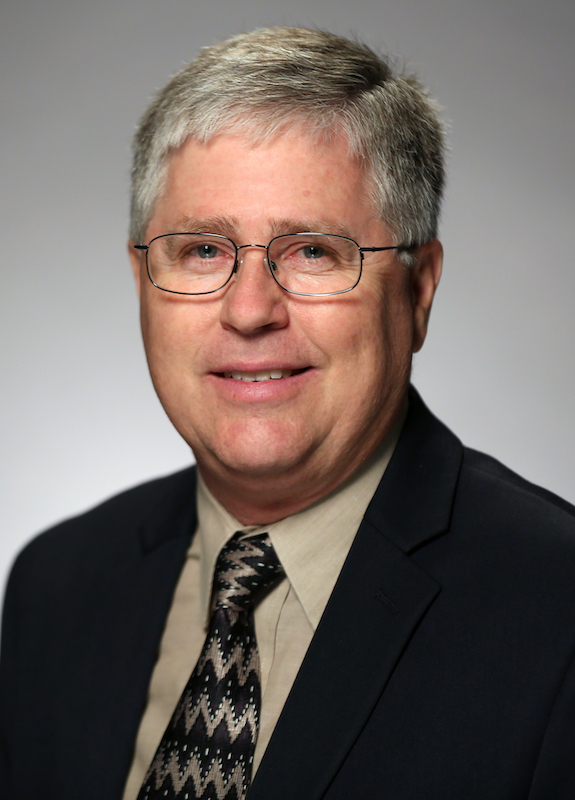 Suderman started his career with the Kansas Extension Service, developing educational programming focused on crop production, marketing and risk management. He later worked for a private consulting service helping farmers with marketing and risk management. A graduate of Kansas State University, with a degree specializing in Animal Science & Industry, Suderman has an expertise and passion for the markets that gives him valuable insight into the realities of macro-economic trends and how they influence the commodity markets. He shares his market commentary daily on Twitter with 24,000 followers, as well as on INTL FCStone’s Market Intelligence Web site. Arlan can be heard daily on many radio stations across the Midwest as well as on Sirius XM Rural Radio and weekly on RFD-TV's Market Day Report. 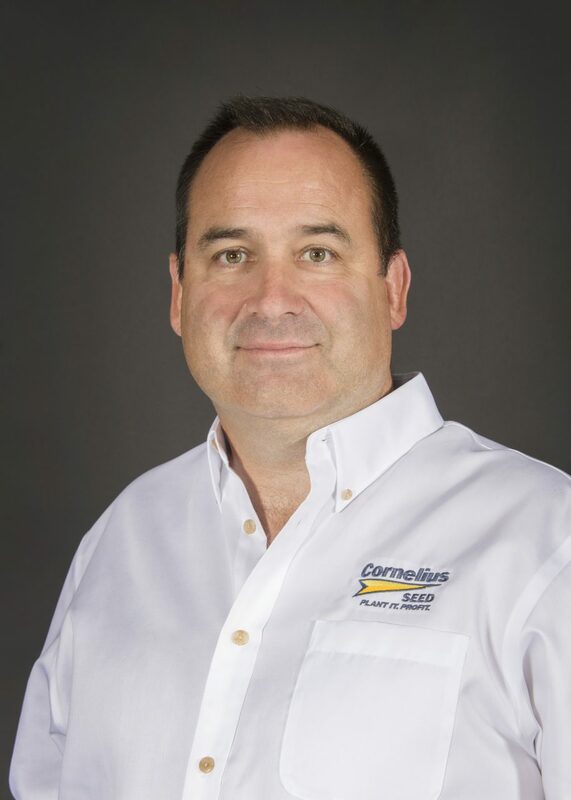 Craig Allaman is the Lead Agronomist for Cornelius Seed and joined the team last fall. He provides agronomic knowledge to growers and provides agronomic support and leadership to the Cornelius Seed Sales Team. Most recently, Craig was the Product Manager and Agronomist for Munson Hybrids. A graduate of Western Illinois University with a major in Agricultural Business, Craig is a Certified Crop Agronomist with over 25 years’ experience in agronomy. His experience spans across Cornelius Country, having spent time in northwest Iowa with a major ag-chem company. Now, Craig and his family reside in Monmouth, IL. Complete the form below to sign up. RSVP must be received by March 13th. Sign Up for Agronomy Newsletter?